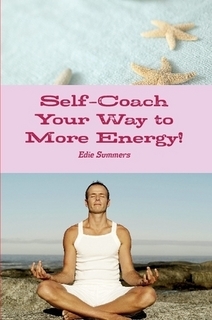 The final version of my book on how to get more energy is out! Please share and I will email you a pdf version. Thank you! 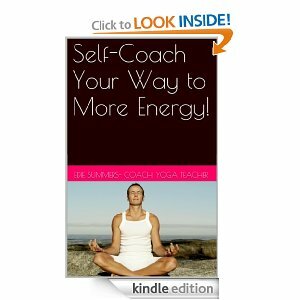 Get My New Book: Self-Coach Your Way to More Energy! It will be out on Amazon in paperback in about 6 weeks.